Tea is an obsession and a way of life for me ever since school days and I cannot think of a day without tea.My husband and I began to collect teas over the past two years and we have about half a cabinet in our kitchen stocked up with various teas from around the world and hope to fill up the rest of the cabinet as well someday. 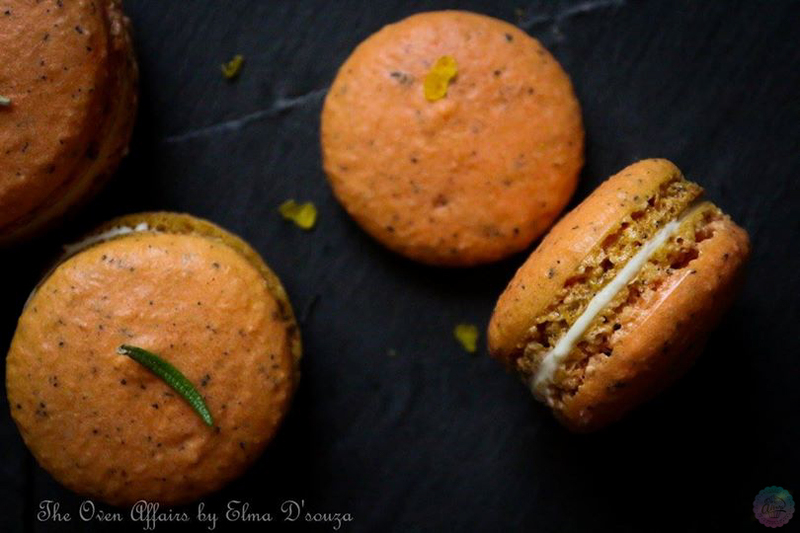 If you may," I have enough tea..said no tea lover ever".Corny as it sounds I felt even more fatuous to start with a little Tea Macaron series for those whose souls intertwine with tea every day. 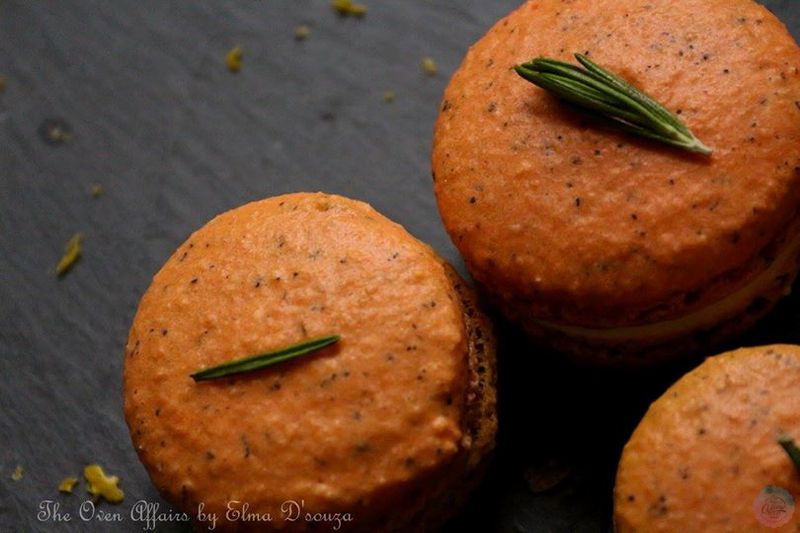 Lady Grey is a zesty orange tea I have always stocked up and never given a chance to run out.I don't think my words do justice to how good it tastes but it was so worthy of perking up a macaron with its goodness.Sandwiched within is some silky white chocolate with orange zest making my affair unerring. So there you go with a first to the Tea Macaron series to binge on as you raise your teacups this evening. Should you wish to place orders, feel free to contact us.